How does a person grow as a follower of Jesus? How does Access envision discipleship happening? In this learning lab, you'll be guided into a deeper understanding of what following Jesus looks like in the three crucial areas of soul, community, and mission. This learning lab is interactive and discussion-based, and is foundational for a better understanding of discipleship at Access. Email john.lin@accesslive.org to rsvp by Oct 30. What does the Bible have to say about the role of men and women in the church and home? When it comes to this question, the church has largely taken two views. 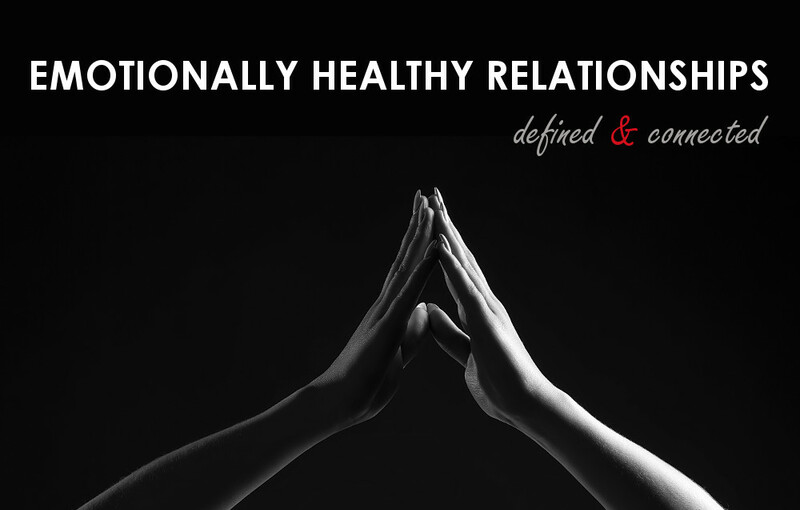 In this class, we will explore the view that the Bible does not limit the leadership roles of women, and instead envisions men and women as partners in ministry. Email john.lin@accesslive.org to rsvp by July 8. 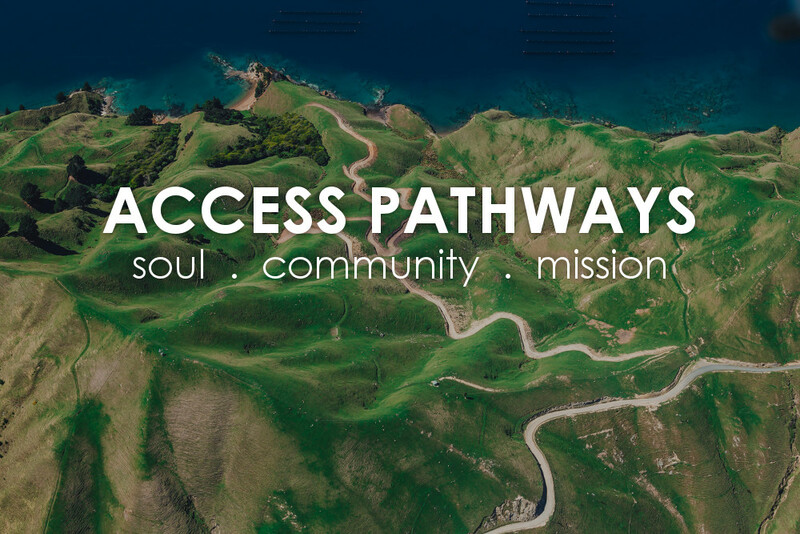 As Access moves forward in this season of making pivotal decisions together as a church, it is important as a community for us to learn together how to discern God's voice in the decision-making. On July 7, LTi is offering a Spiritual Discernment workshop taught by David Wu , which will be free to all participants, and we encourage you to attend so that as a community we might grow together in better discerning God's voice in all the decisions we make as individuals, families, and communities. Childcare will be provided, if requested. We do ask all attendees to Register below by June 30. Mark your calendars for an Aqua-sponsored learning lab on Saturday, 6/16 from 10AM -12. PM . 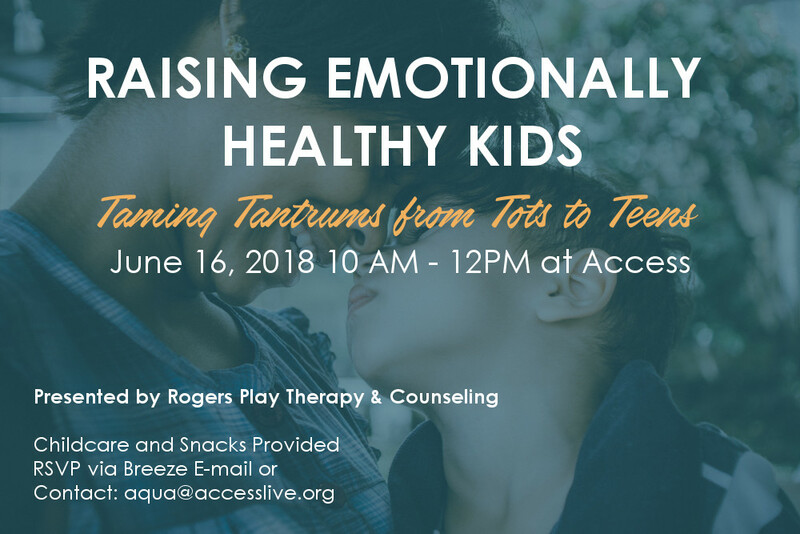 Licensed Counselors from Rogers Play Therapy and Counseling will be presenting on the topic of Raising Emotionally Healthy Kids. Snacks and Childcare will be provided. This learning lab is open to all! Please RSVP via the Breeze e-mail link you may have received in your Inbox or e-mail aqua@accesslive.org.